Learn the basics of backpacking from ArdentFootsteps. 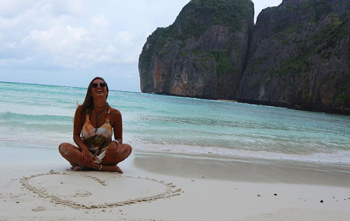 We’ll teach you the beginner skills you need to plan your trip, pack appropriately, etc. 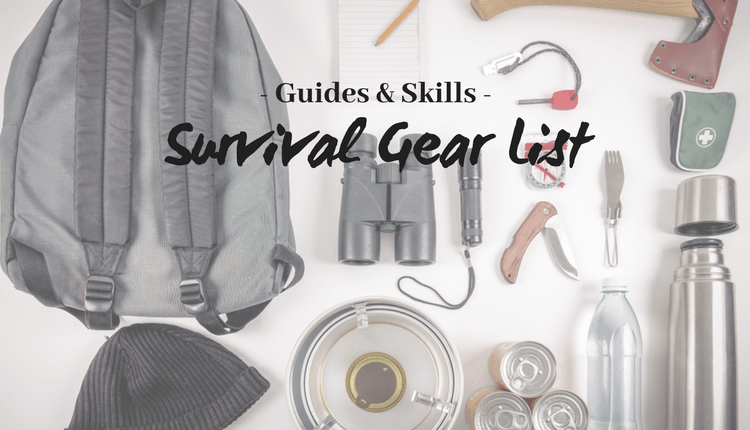 The Ultimate Survival Gear List for all Thrill Seekers! Thrill seekers out there, thinking of heading out on your adventure? Well, what are you waiting for?! Start out on your adventure at once! But wait! Put the brakes on for a second, and think, are you ready for it? Most probably not! You need to get everything in order, so that your thrilling experience creates only pleasant memories (and not spine-chilling ones!). Read moreThe Ultimate Survival Gear List for all Thrill Seekers! I’ve been hiking and trekking around the states for a really long time now, and every now and then I encounter lethal wild animals, the most dangerous of which are snakes. I know plenty of wild animals can be as lethal as snakes, but the main reason why I think snakes are the most dangerous is because they can creep up on you and give you a quick and deadly blow. Hiking is a truly exhilarating feat that can connect you with all kinds of wonderful creatures in the wild. 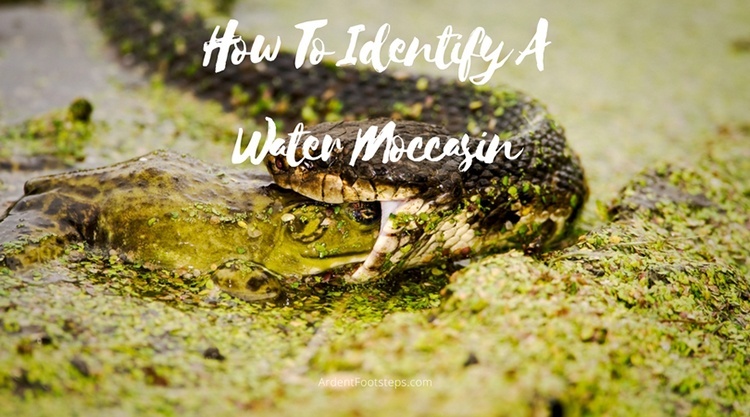 From flying squirrels to scary brown bears, you may be able to encounter certain kinds of wild animals if you hike frequently enough in lush mountains or trails. 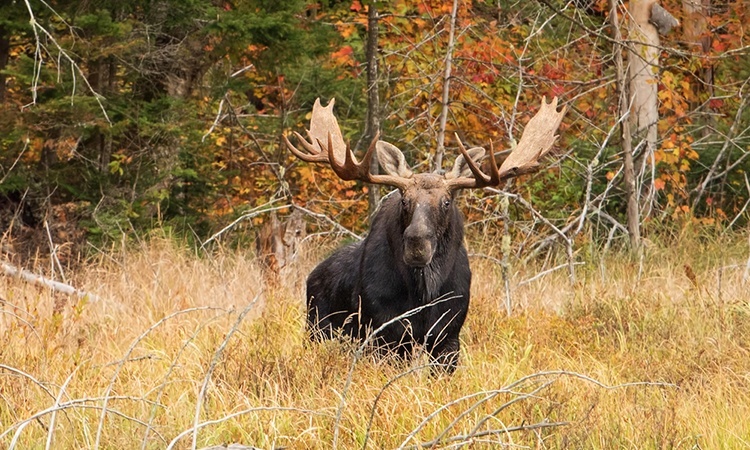 If you hike in colder regions, one animal you may be able to spot a couple of times is the moose. It can be quite cool to see a moose minding its own business from afar, but it can also be nerve-wracking if you find yourself head to head with a moose. So are moose dangerous when encountered in the wild? It actually depends on your current situation. When going to the wilderness, it’s important to know how to find your way in case you get lost. Now, cellphones might help with their GPS, but only if you’re close to the urban area, but if you end up in a remote location, you have to rely on something that doesn’t require an internet connection. Lensatic compass is something that every hiker should have. It’s something that soldiers rely on for many years. 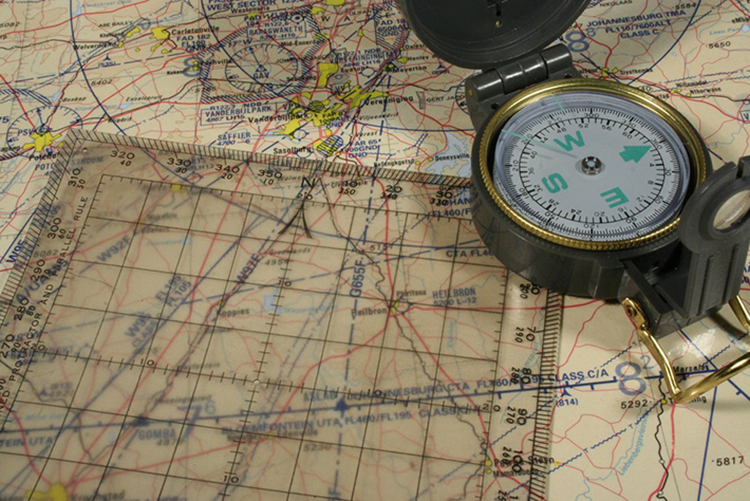 Once you learn how to use a lensatic compass for beginners, all you will need is a map, and you will be your own GPS system. 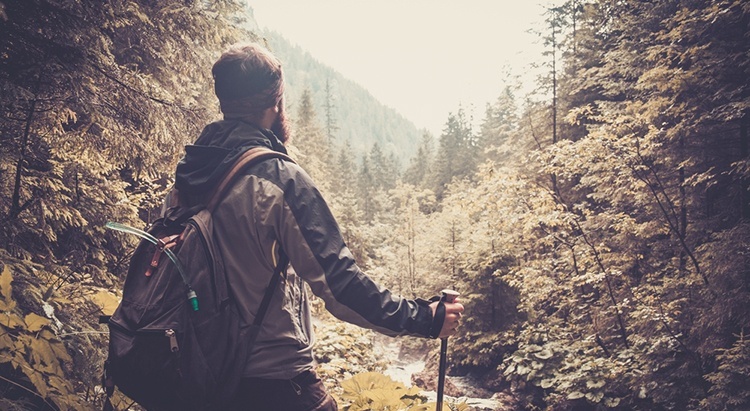 If you’re planning a multi-day hike and you’re wondering which exercise helps prepare for uphill hiking, you’ve come to the right place. 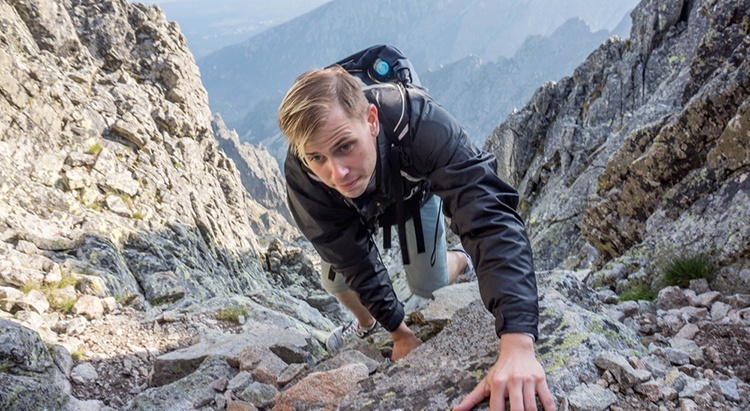 Today I’m going to share with you some of my favorite exercises (and proper ways to do them), as well as the importance of preparing for an uphill hike. 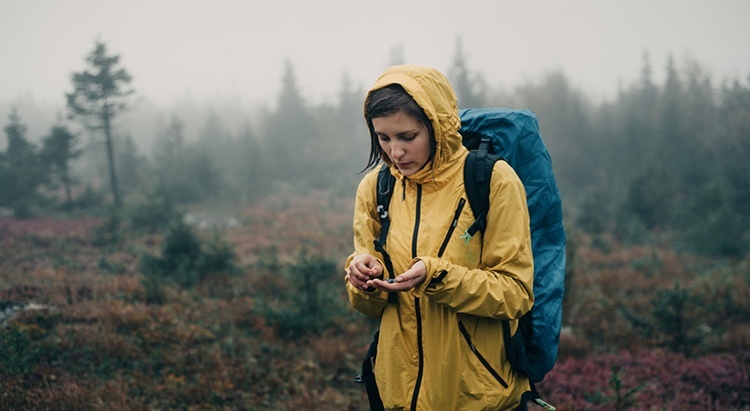 Hiking or trekking in the rain isn’t everyone’s cup of tea, but I reckon it can be pretty fun. You can don waterproof jacket and pants, and you’ll probably be pretty comfortable. But what about all that precious gear in your backpack, just waiting to get wet? Well, in this article I’m going to share some techniques and useful tips to keep your backpack and your gear dry and safe. If you want a genuinely waterproof pack, you need to head to sailing or marine shops and look at brands like Seal Line. They create stuff specifically for kayakers and other water-based sports. But, don’t expect these to be cheap because the quality just doesn’t come cheap. 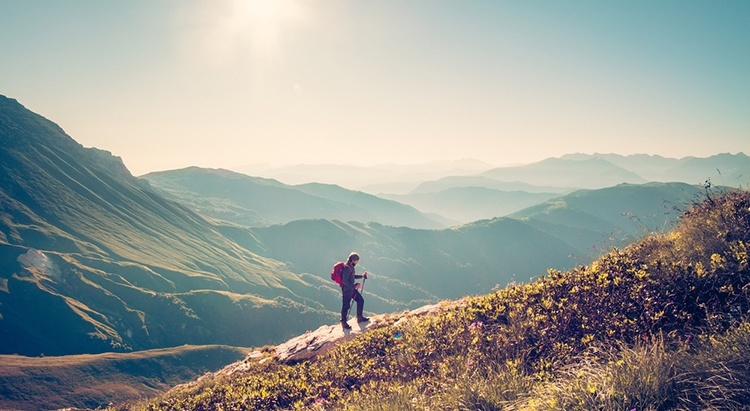 I don't know about you, but I really can't imagine a day without music, let alone a hiking trip. A walk in nature simply isn't complete if you don't bring music with you, so I'm more likely to forget my food than an mp3 player. Everybody loves to watch a good movie, right? After spending a whole day hiking in the wilderness, I can say that I’ve had the most enjoyable time somewhere in the evening by the campfire. Out there in the wild, at lower temperatures and being exhausted, there is nothing like a warm crackling fire and some hot beverages. 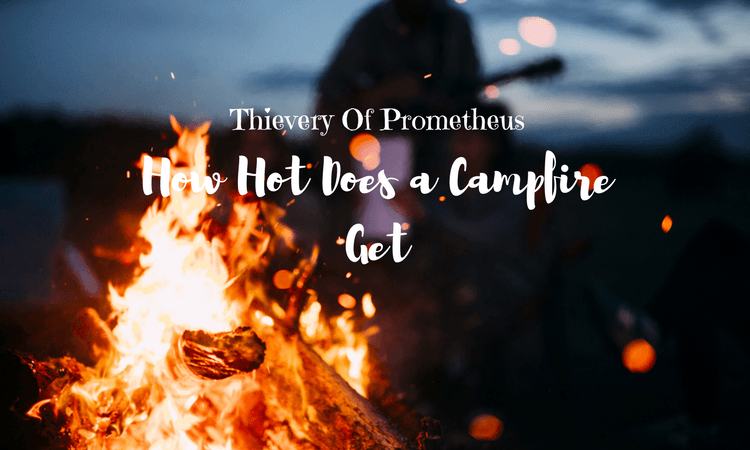 But, I’ve always wondered how hot does a campfire get and is there something that I can do to tune it a bit so I can get it even hotter or less hot. After some research, I have some info related to this matter, and I’m going to share it with you. 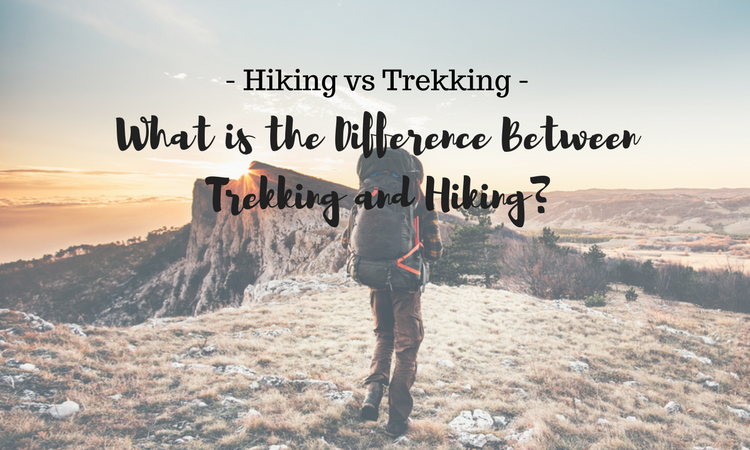 Read moreWhat is the Difference Between Trekking and Hiking? Which Is For You?